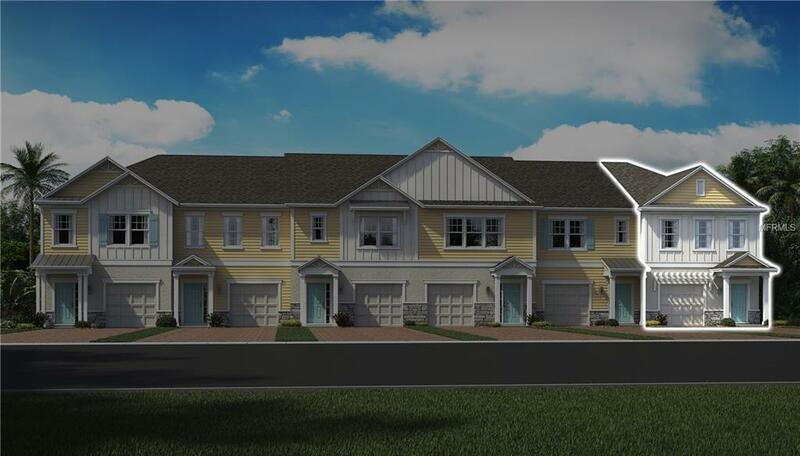 UNDER CONSTRUCTION...READY IN JUNE...This end unit townhome is full of natural light with large windows in the dining room and 3-panel sliding glass door that leads out to your spacious screened lanai. Enjoy a large master bedroom with access to a spa-inspired master bathroom. Upgraded features in this home include: 7x20 gray wood-look floor tile on first floor, crown molding on first floor, gray interior paint throughout, Tahoe Harbor 42" kitchen cabinets, master bathroom listello shower tile.